There’s no way to get around the fact that dairy industry rapid tests are a vital component of any milk processing industry. This is true whether you’re a large scale farmer with 5000 head of cattle grazing over a number of farms and you are responsible for the dairy supply of a small army of retailers, or whether you’re just Farmer B with a couple head of cattle and you supply the local farm stall down the road. It goes without saying that the quality of our milk needs to be impeccable. But if you’re still not sure just why you need to be this stringent with your dairy industry rapid tests, then read on. So you have to get up early every morning and you don’t mind this, it’s why you’re a farmer. But the idea of having to test each and every drop of milk from all your beautiful cows as they come through the dairy just leaves you wanting to roll over, shoot the roosters or just head to the city and find an office job. Well maybe not quite as drastic as that. But if we were to tell you that dairy industry rapid tests have become an easy part of every day operations with quick to use test papers like the Twinsensor Antibiotic Rapid Test, you’ll be springing out of bed and waking the roosters with the knowledge that your livelihood has become so much easier. 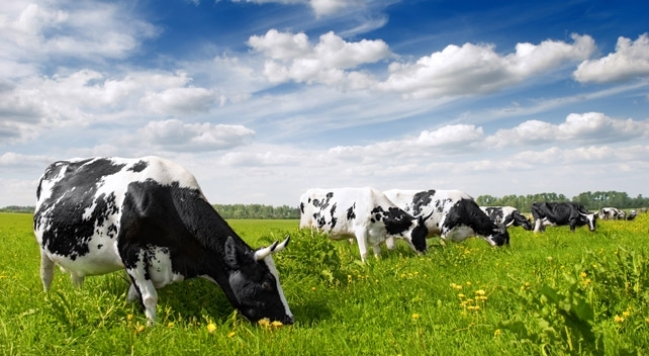 Imagine it: a dairy industry rapid test in your back pocket! This is the beauty of the Twinsensor Antibiotic Rapid Test. Now its not only your flask of coffee and morning paper that you have you tuck under your arm as you leave your house early in the morning, but with your specially designed dairy industry rapid test papers sitting snuggly in your pocket as you go out to meet the day and your livestock, you’re ready for anything. All the extra time you find you now have by being able to test your milk quality in a practical instant, you will actually be able to enjoy that first (or third) cup of energy in a cup while perusing world events. Dairy industry rapid tests have never been so hassle free. Can you even remember what life was like without your Twinsensor Antibiotic Rapid Test papers?